April showers bring May flowers, right? But April isn’t necessarily a rainy month across the United States. And flowers begin blooming a lot sooner than May in parts of the South. So make of that what you will. Still, the transition from winter to spring is one of the most anticipated times of the year. The cold winter months have come and gone, the sun is shining, the ground comes to life, and it is once again enjoyable to be outside. 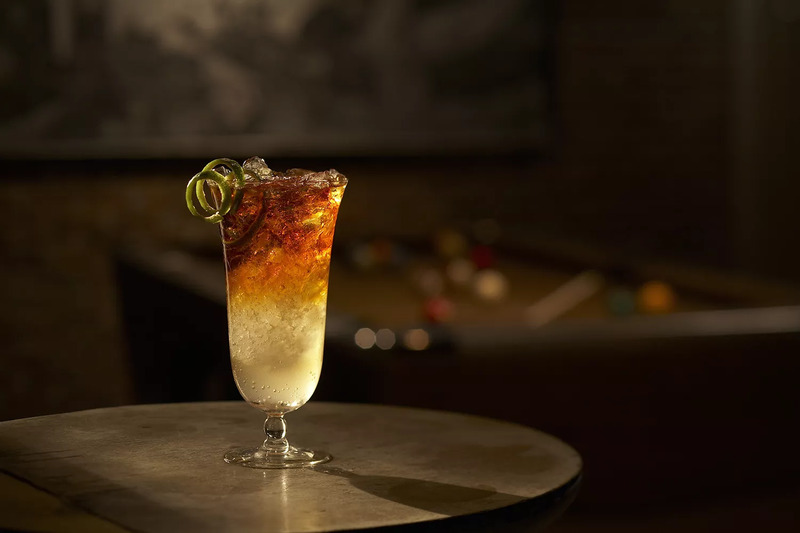 It also signals a time when we change our drinking habits and think about spring cocktails, so here’s a list of cocktails and mocktails that will awaken your taste buds from the winter blues. If you have yet to enjoy the sweet floral taste of lavender in a drink, seize this opportunity. 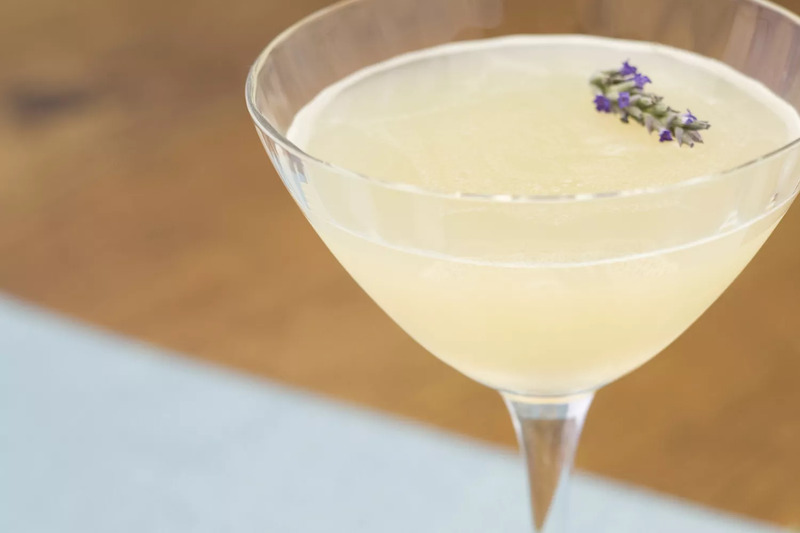 It will both amaze and delight your palate and show you the true beauty of lavender cocktails. Yummy bunny! Easter would not be the same without chocolate, and the Easter Bunny cocktail will take care of your springtime sweet tooth. It’s an absolutely delightful drink that has a little of everything. Hosting an early spring brunch? 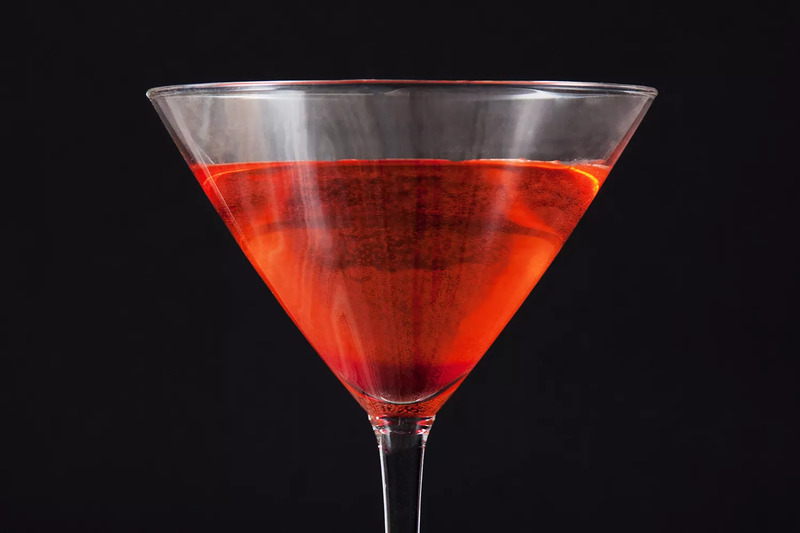 Bring this charming cocktail to the table and impress everyone. They don’t have to know that it’s incredibly simple, either. Few things go better with a spring breeze than a tall, refreshing glass of lemonade. 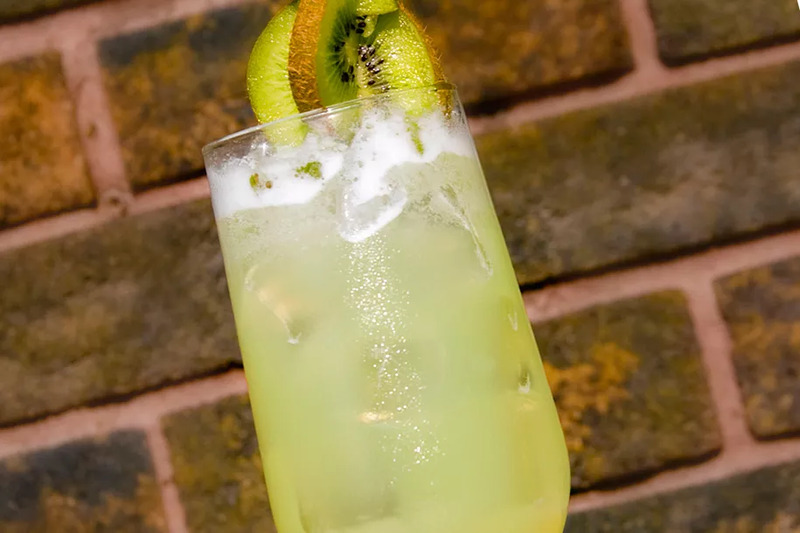 This mocktail is a flavorful twist on that favorite and it’s a fun drink to share with the entire family. 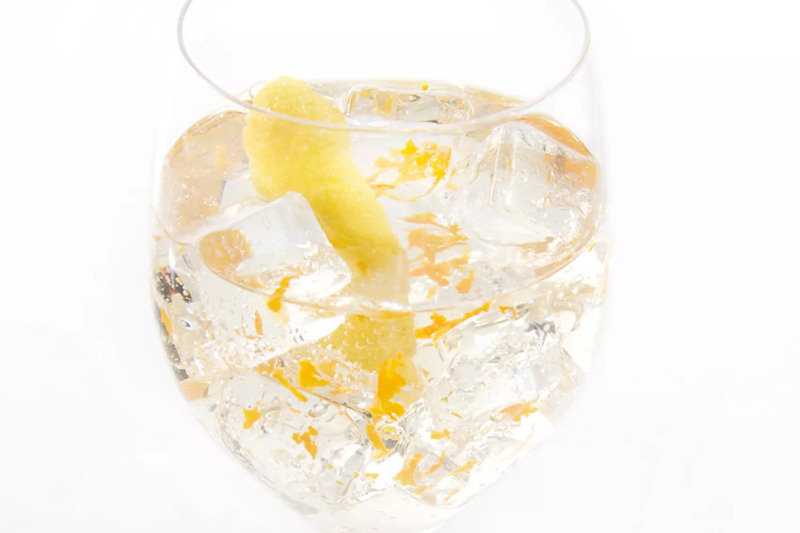 Enjoy this fruity twist on the classic Gin Martini as you watch your flowers peek from the ground. It is delightfully simple and is sure to please your taste buds. All of the best flavors of spring come together in a single glass. 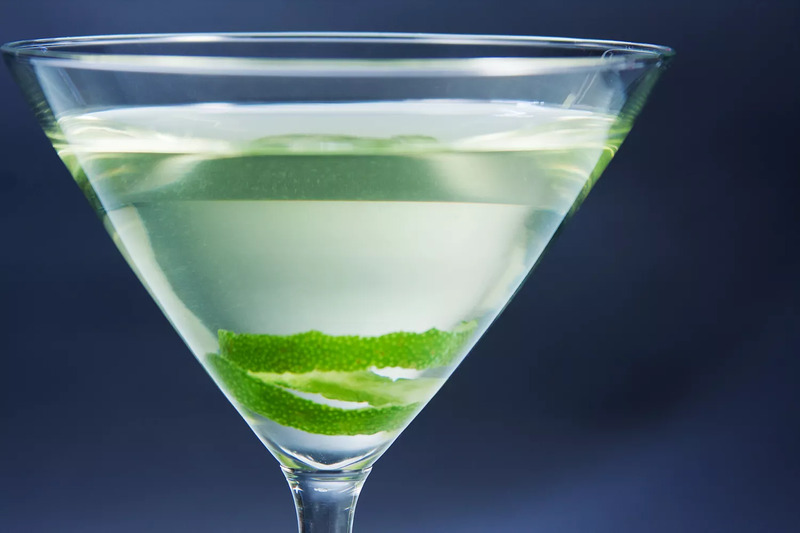 While the Sparkling Shamrock sounds like the ideal St. Patrick’s Day cocktail, it can carry you through the entire season and beyond. A touch of lime for your Vodka Martini? 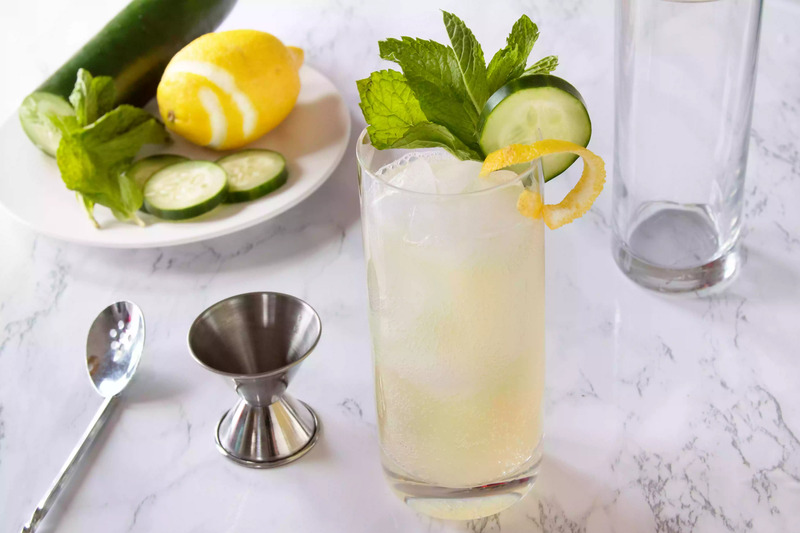 An April Rain is both refreshing and uplifting, the perfect Saturday afternoon cocktail after a morning of spring cleaning. Yes, you can drink your lilacs! 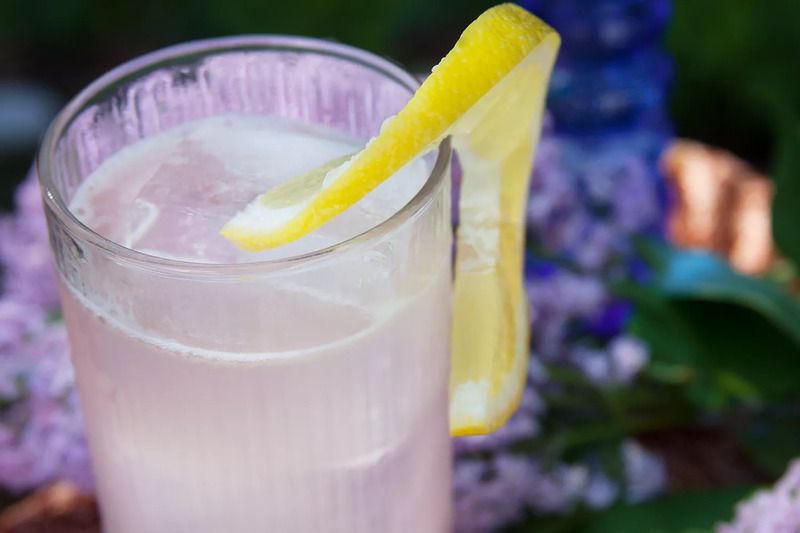 Lilacs are among the first blooms of the season and there’s no better way to celebrate spring than to bring the tiny flowers into your drinks.